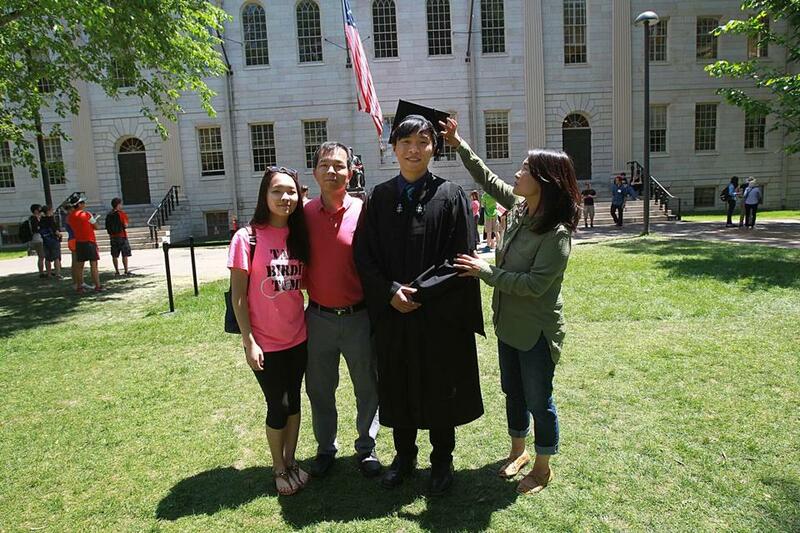 Joey Kim (center) graduated from Harvard in 2015. Read: Why do people earn what they earn? 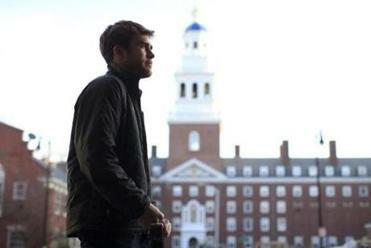 • What’s it like being poor at an Ivy League school? Correction: Because of a reporting error, an earlier version of this story incorrectly stated one of the duties of Ivy Coach. The New York company does not work with high school counselors.